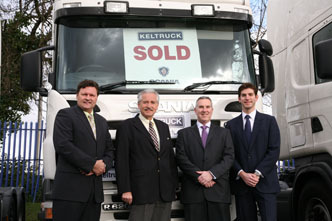 Turning 25 years of age in 2008, Keltruck, the Scania franchised dealer for the Midlands, has continued to grow and develop, closing off 2007 with yet another record year. No mean task in a climate where protracted lead times on new vehicle deliveries caused a significant reduction in vehicle sales. 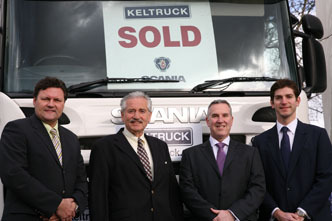 Keltruck’s used vehicle sales division is well established as one of the main used Scania dealers in Europe. Keltruck purports to be the largest purchaser of used Scanias and, as the largest privately owned dealer in the UK, it has the might to back up this claim. 2007 saw a record year for the used vehicle operation with the market being particularly strong due to the situation with new vehicle deliveries. The challenge moving forward is to actually purchase quality vehicles for resale. 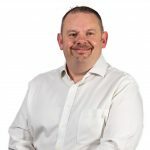 It has to be said, though, that the growth in the business does not come from new vehicle sales, and it is aftersales where the growth and diversification continues. During the past year Keltruck opened its 14th authorised Scania workshop in Worksop (the company’s 18th location in total) – an investment in the order of £2.5m. The Worksop operation serves the national trailer fleet for B&Q and has led to the creation of a number of new local jobs on the former Manton Colliery site. In addition to this the Willenhall depot, which opened in January 2006, has continued to flourish with its growth being a significant contributor to the overall performance. Willenhall is also home to one of the company’s Specialist Services Division workshops which offers a range of tail lift installation, servicing and weight testing, as well as an expansion into hydraulic repairs with a number of mobile engineers. Other areas of the business such as accident repair centres also saw significant improvement, with the opening of the state-of-the-art paint booth contributing towards the 20% growth over the prior year.